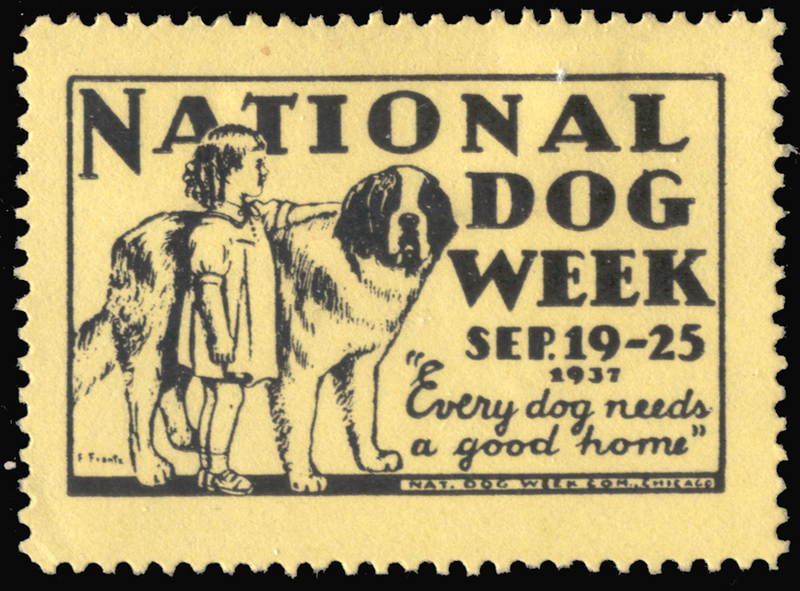 National Dog Week winds down today (it has been celebrated the last full week of September since its founding in 1928). 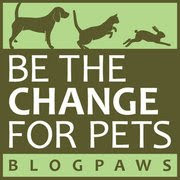 And the tag line below is as true today as it was in 1937: "Every Dog Needs A Good Home". National Dog Week was created by William Judy, a W.W. 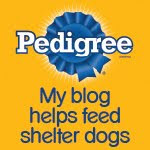 I veteran and inveterate dog lover. In the introduction to the 1937 edition of one of his dog training manuals, Judy wrote: "The world likes dogs because dogs are nearest to moral perfection of all living things." We hope you gave your pooch a little extra attention this week...because after all, we dogs deserve it!Both Parental Unit and I think National Dog Week is an important reminder for dog owners everywhere to stop and show gratitude for the love, companionship and loyalty your dog shows you every day and every week of the year. And if you can, do something special with your dog (not just this week, but every week)—you know your furry best friend will appreciate it!